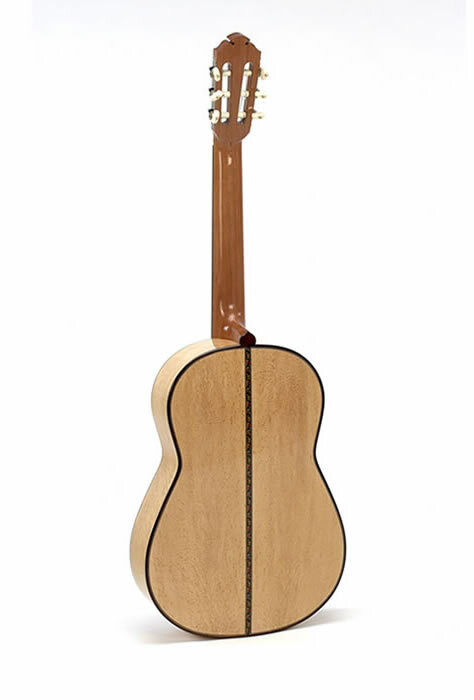 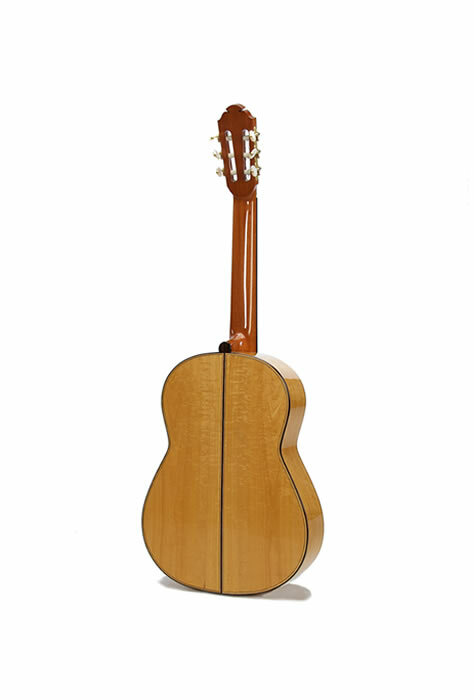 PAUL FISCHER works within the oldest mainstream tradition, yet he is an innovative thinker who has been able to turn his skills to all areas of lutherie with great success. 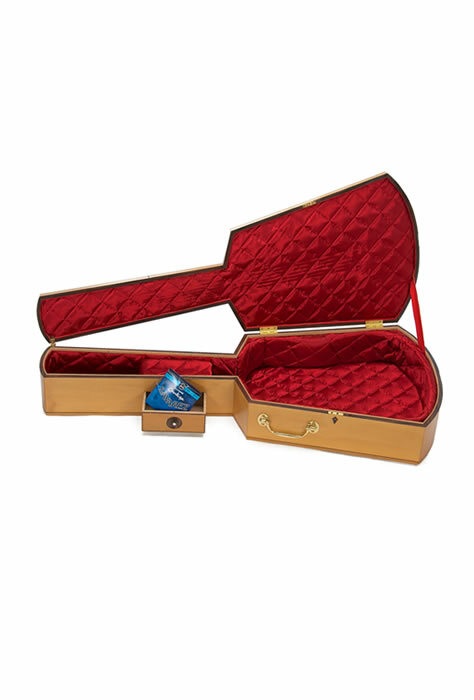 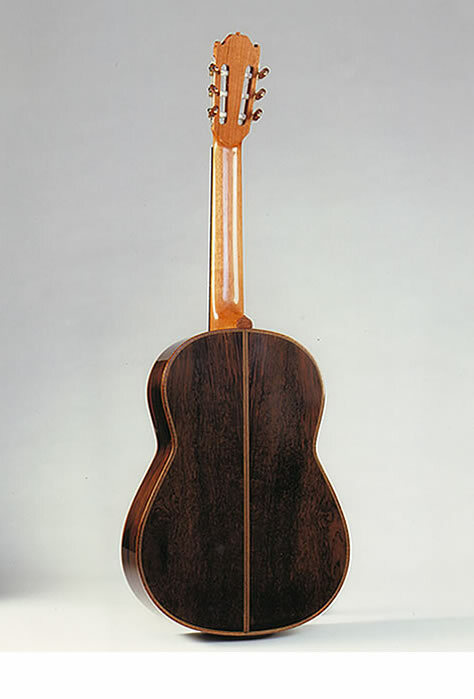 His catalogue of work includes plucked instruments of the baroque period through to contemporary 6-10 string guitars. 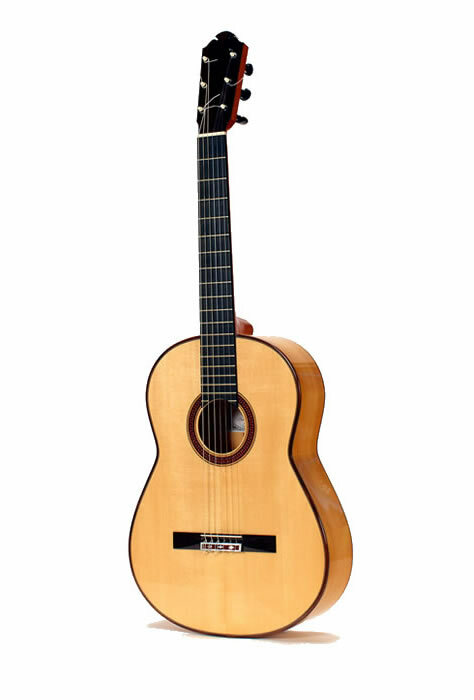 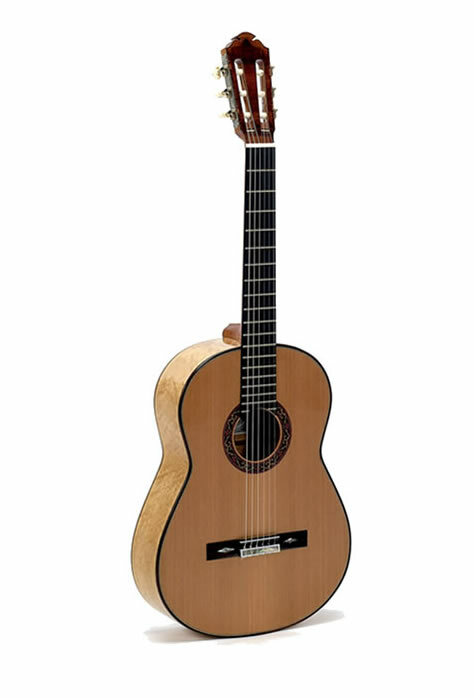 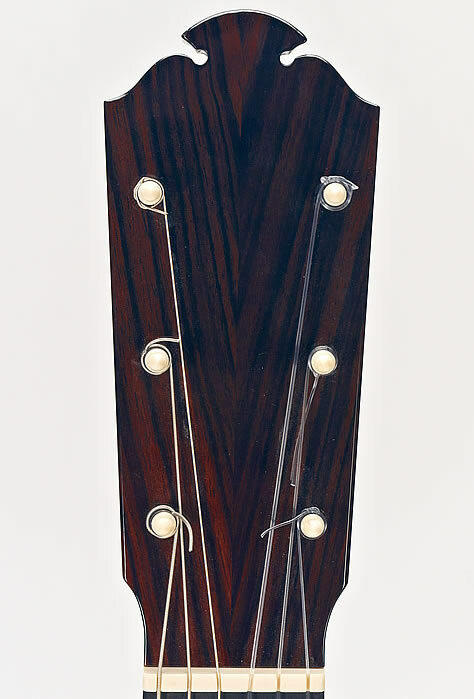 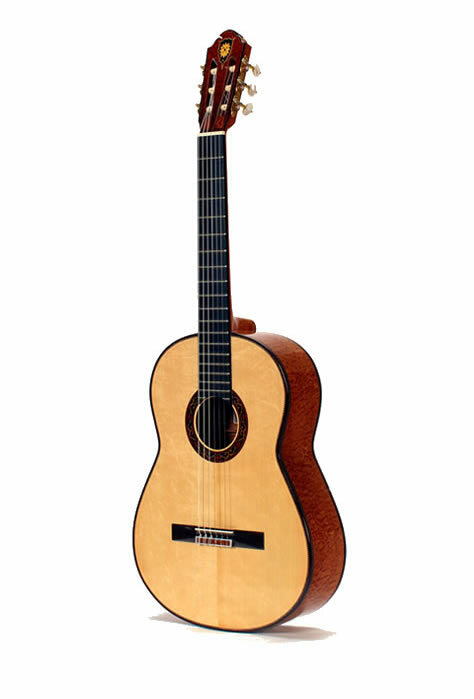 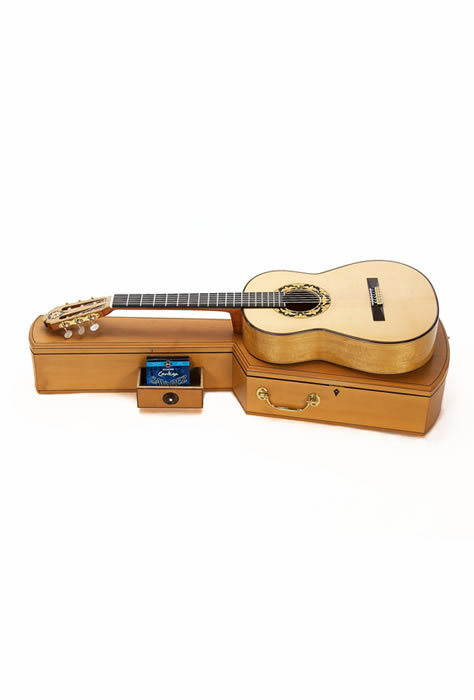 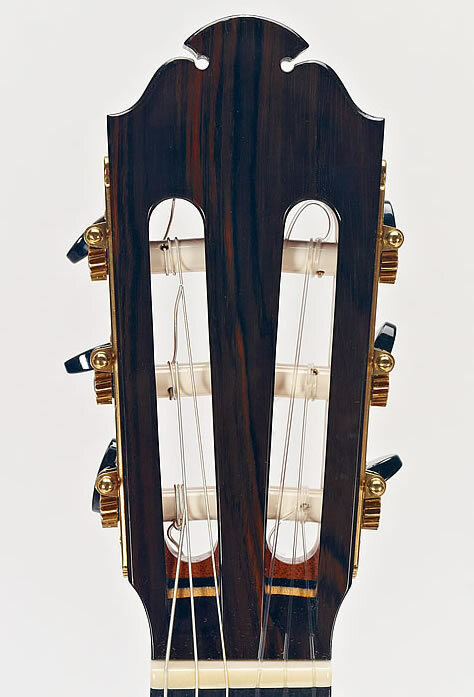 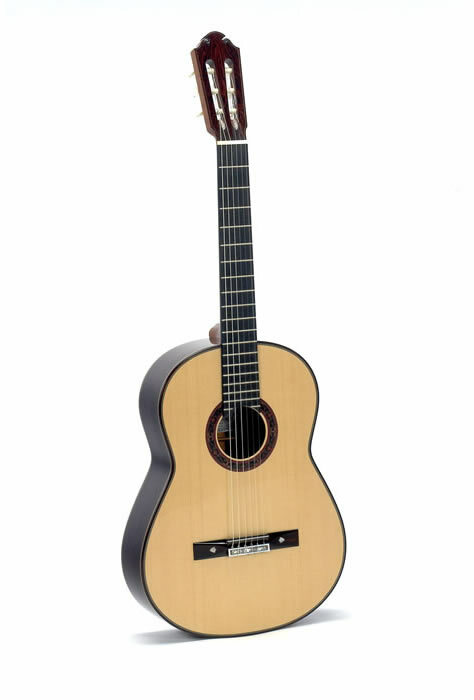 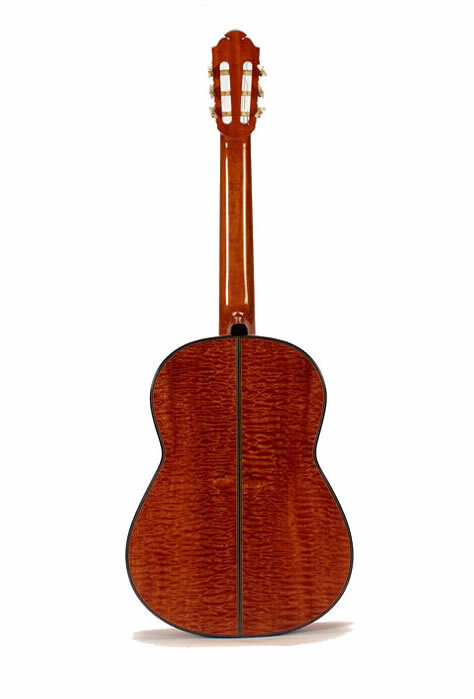 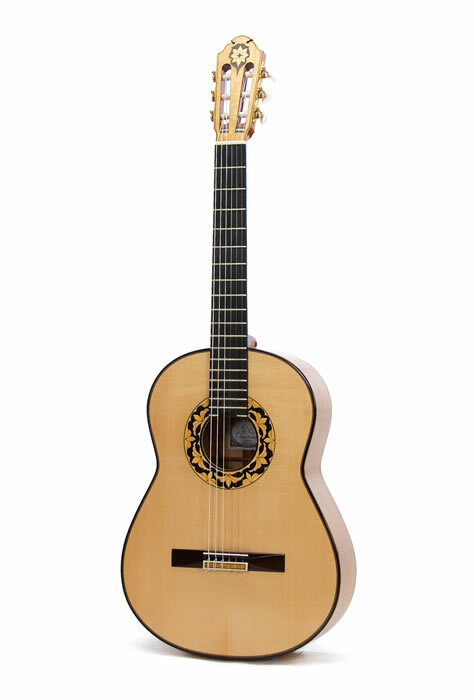 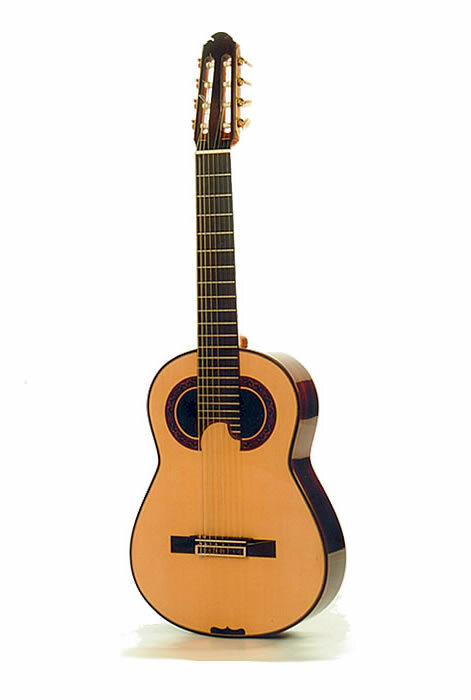 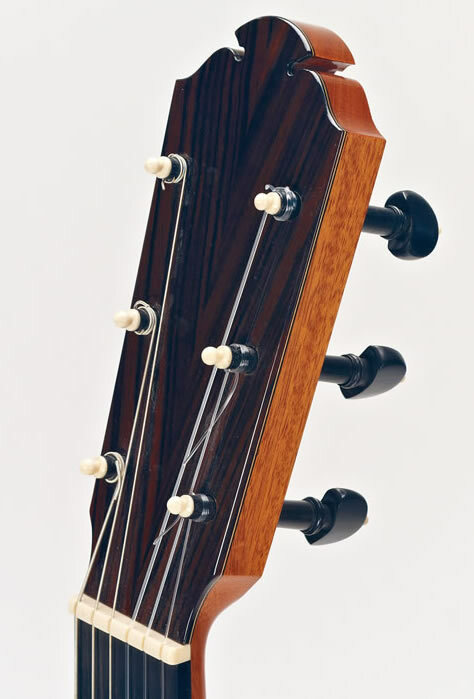 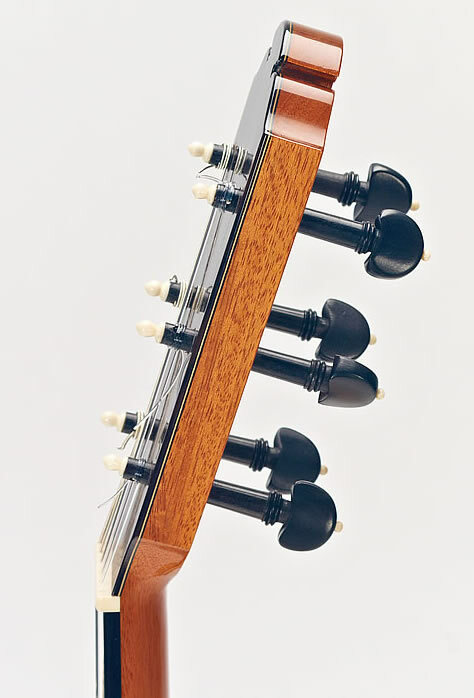 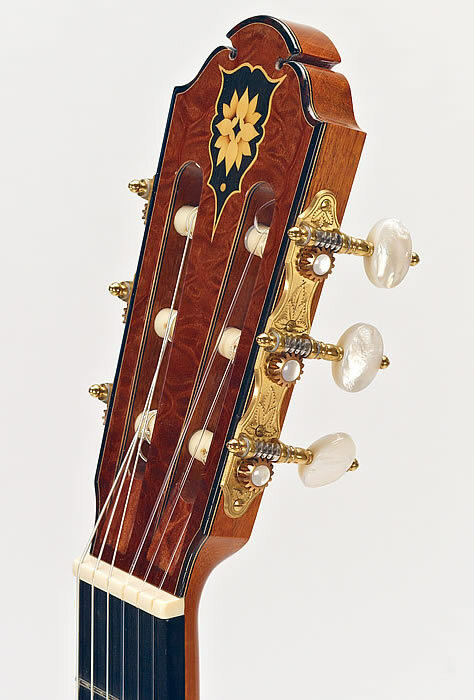 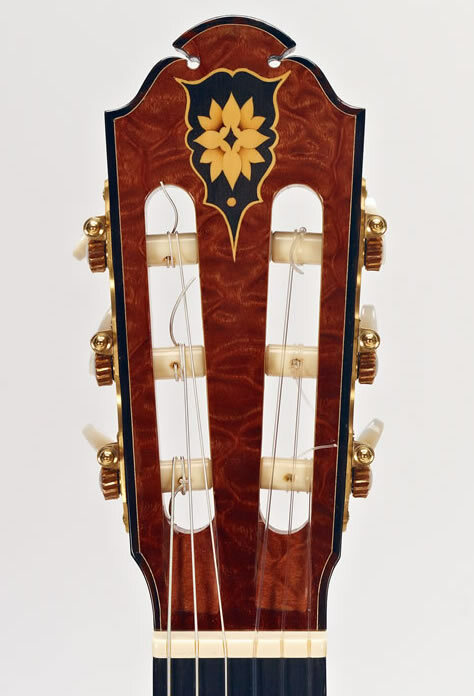 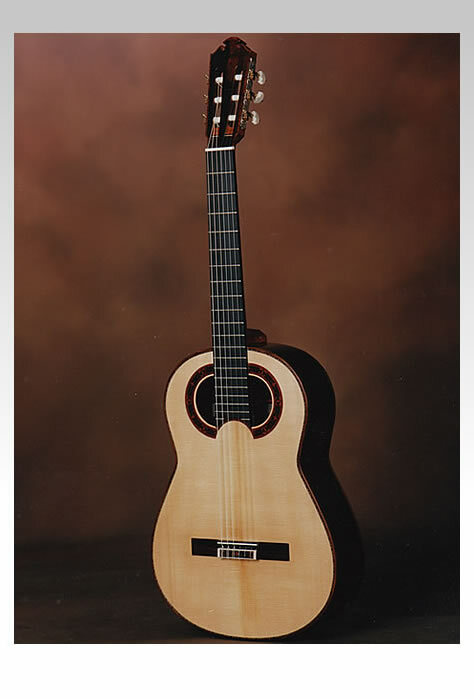 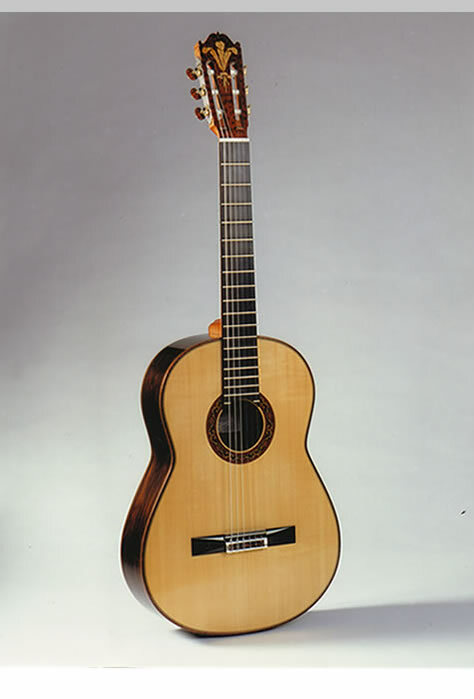 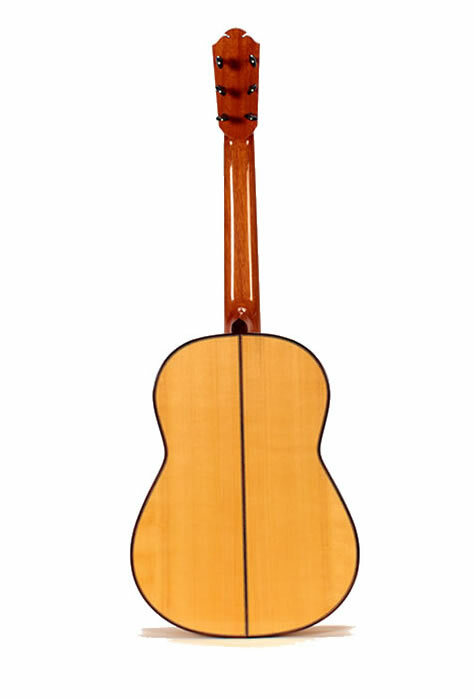 The elegance of form, choice of the finest materials, and meticulous craftsmanship, are a clear statement of Paul’s long and extensive experience making copies of instruments from the baroque to the contemporary concert guitar.